Cervelo made the R5 stiffer at key points in the bike while maintaining its featherweight status. 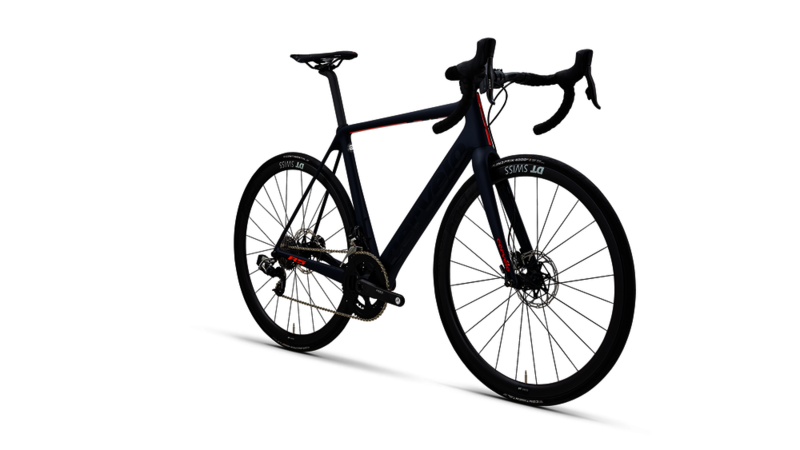 In fact, the disc model of the R5 is our stiffest ever road bike frame. 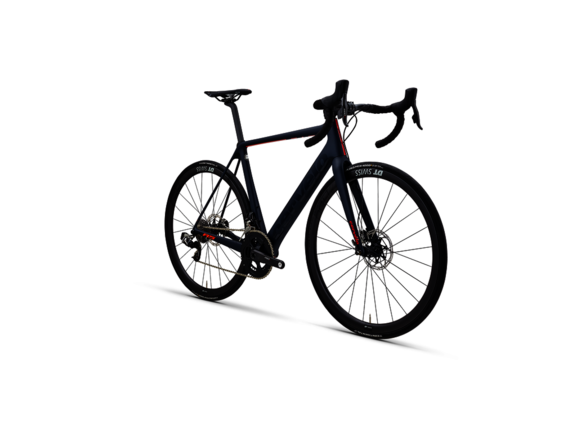 The R5's careful balancing of stiffness and weight results in a bike that accelerates quickly but is stable and predictable at speed.